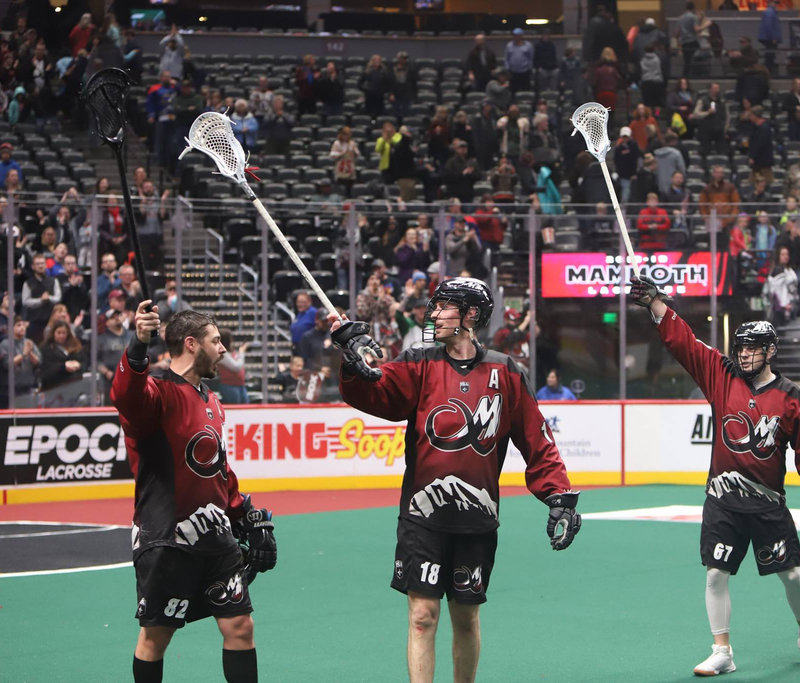 Join the Leukemia & Lymphoma Society as they cheer on the Colorado Mammoth for their 10th annual “LaCROSSe out Cancer” game! Tickets on sale now. A portion of each ticket will be donated back to the Leukemia & Lymphoma Society!